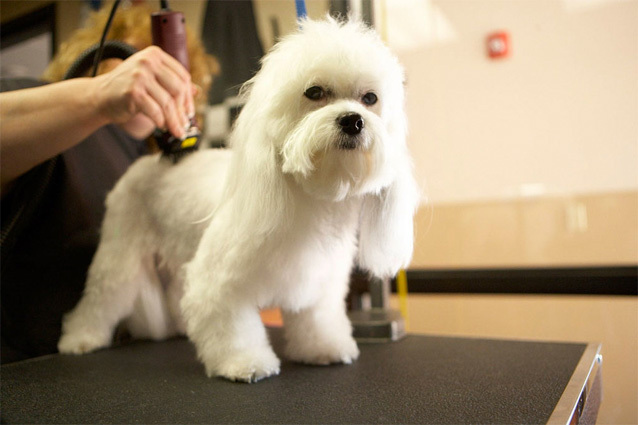 Bark Place is a new business located in New Jersey that offers premium dog grooming services to residents in the affluent Bergen County area. Digital Urbana was tasked to bring Bark Place’s new website to the top of several keyword search rankings. Digital Urbana has ranked Bark Place to the 1st page of Google for their keyword campaigns and help track the performance of Bark Place’s website with a monthly Google Analytics report.